As the sea of summer festivals dwindled, St Jerome's Laneway Festival farewelled the season on Auckland Anniversary with an absolute bang. 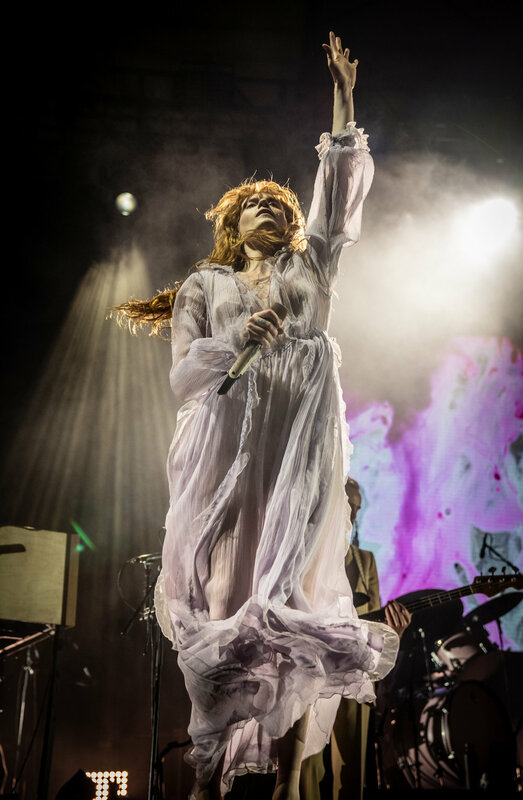 The festival makers pride themselves on picking the best acts and definitely delivered on that promise, serving up the best alternative music has to offer. For those who aren't seasoned on the acts, which are sometimes admittedly quite obscure, let me give you the low down on everything you didn't know you needed to listen to. Yellow Days started the day off the day with gorgeous vocals. His style sits between soulful and indie, completely mesmerising the crowd in the heat. Following in his footsteps with impressive vocals was Clairo,who's shy demeanour was oddly charming. Jorja Smith played a key shining role in the R&B contribution to Laneway, including her collaboration song with Kendrick Lamar called I Am. As the beating sun turned down, the event turned up! 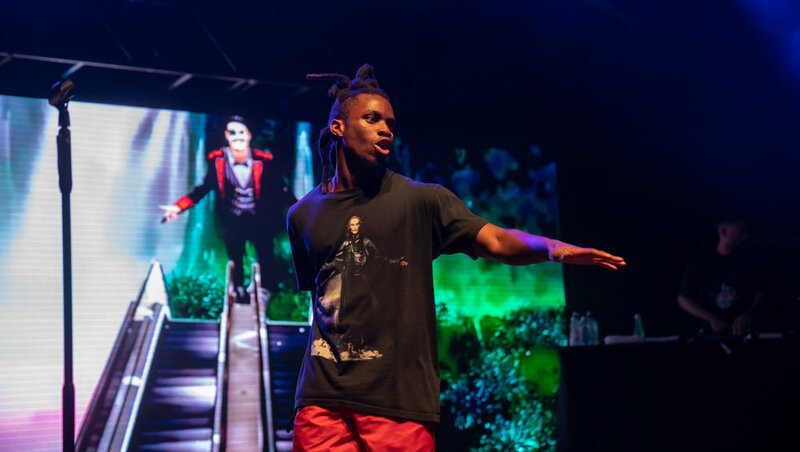 Coming at ya with some strong rap is Denzel Curry. This is the artist I recommend you keep your eyes on if you are looking to party. His stage presence had the entire audience at his grip with energy. If you’re looking for a more universal sound, Rex Orange County rang beautifully in the crowd's ear throughout his set. His smooth work on the keys accompanied by saxophones and tight drumming was not to be missed. Each song of his had a different vibe which made standing in the beating sun enjoyable rather than bearable. Aside from the abundance of great acts to pick from, the sound quality made it so easy to listen to. The venue itself catered to tired people who could still enjoy themselves by sitting around the many cute gardens and fields of Albert Park. As a reviewer, I try to be as non-partial and critical as I can be when I go to these things, but I was just so infected by the crowd's happiness. 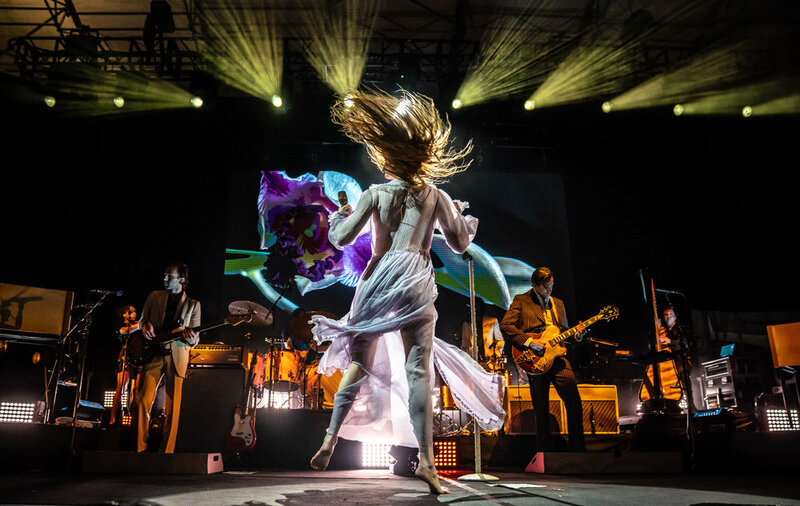 For those with a more psychedelic taste Florence + the Machine catered for that feeling. 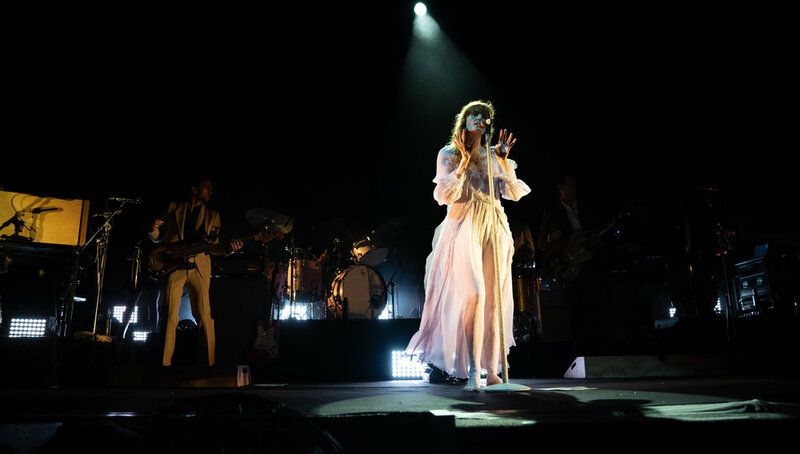 Flowing around in a glowing white dress felt like I was being sung to by a ghost and her beautiful 'wails' of singing was eerie too. 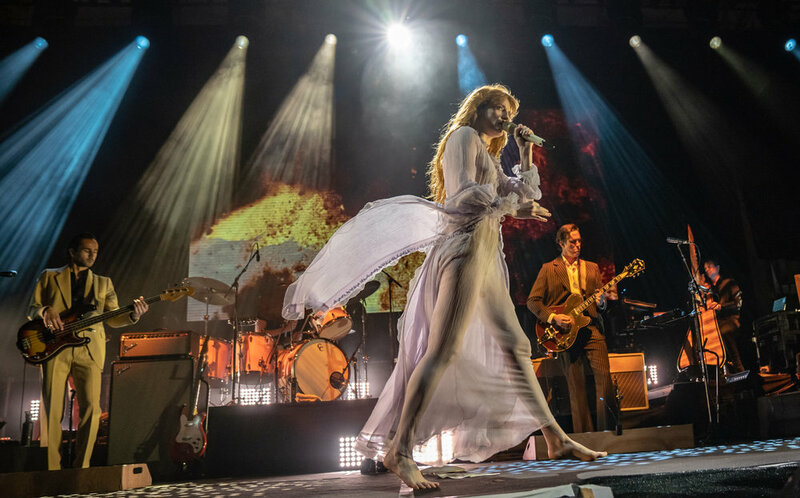 Although, I was a little skeptical of her hippie vibe personally- for example she made the whole crowd hold hands and said "Are we all feeling connected?”. Thanks, Laneway for making my job hard, I'll be back next year to educate myself on some more music. Splore 2019 releases entertainment schedule! 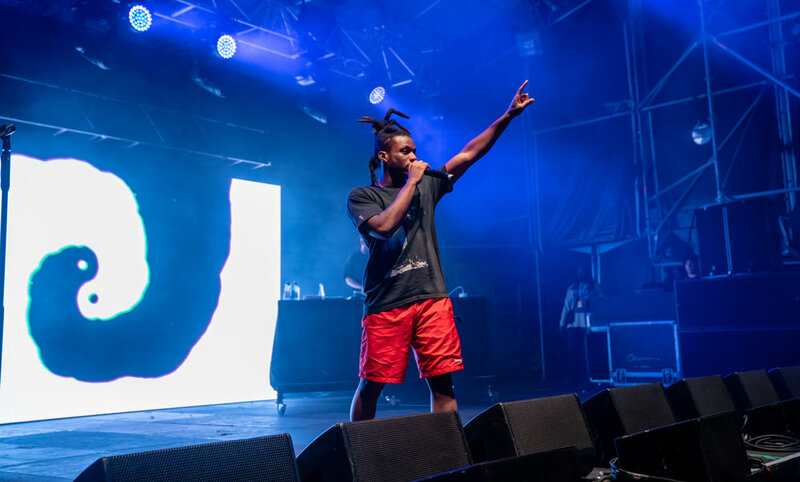 Splore Festival 2019 has released their entertainment schedule so that festival-goers can plan ahead and minimise the day-of-stress of having to choose from 100 music & performance acts. As well as mind blowing performances, Splore has commissioned 15 art projects staged throughout the beautiful Tapapakanga Park to explore this 21-24 of February. Splore Festival’s performing arts programme will include space cats, glowing faeries and a mysterious woman dancing in a tree. A flying wheelchair complete with acrobat, a girl dancing on wine bottles and a boylesque beauty, with muscles that sparkle. From the people that are bringing you Friday Jams Live, Illusive Presents, Frontier Touring along with Eccles Entertainment have revealed the inception of a brand new summer winery escape. The trailblazing Jungle Brothers have been added to the Splore Festival’s line up. 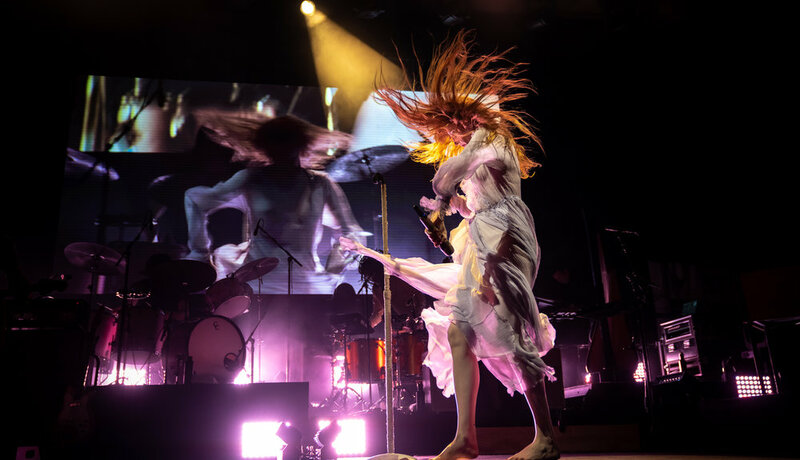 Their Splore performance is part of their world-wide tour marking the 30th anniversary of their influential debut release ‘Straight Out The Jungle’. With Raglan’s beloved Soundsplash festival close to selling out, a second stellar line-up of acts from far and wide has just been announced. 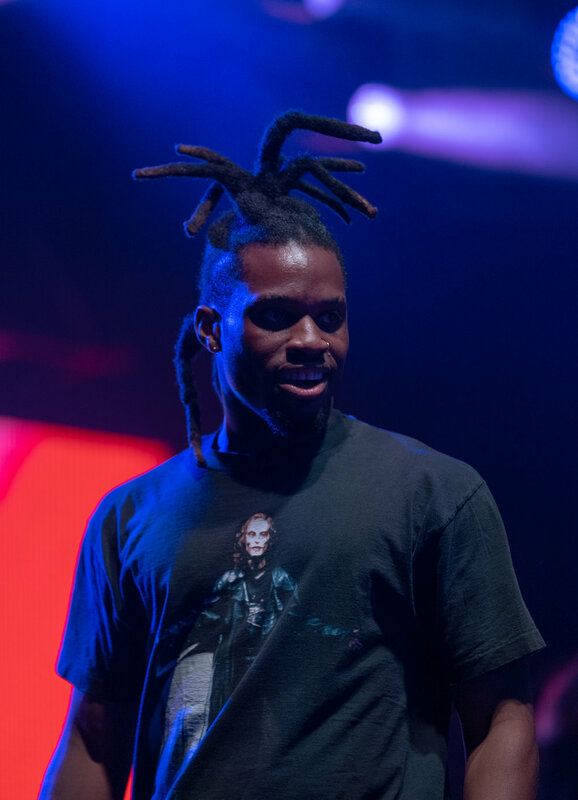 The internationally established three day world music, arts and dance festival WOMAD is all about artist discovery and the 2019 festival once again features an array of artists from all corners of the globe. 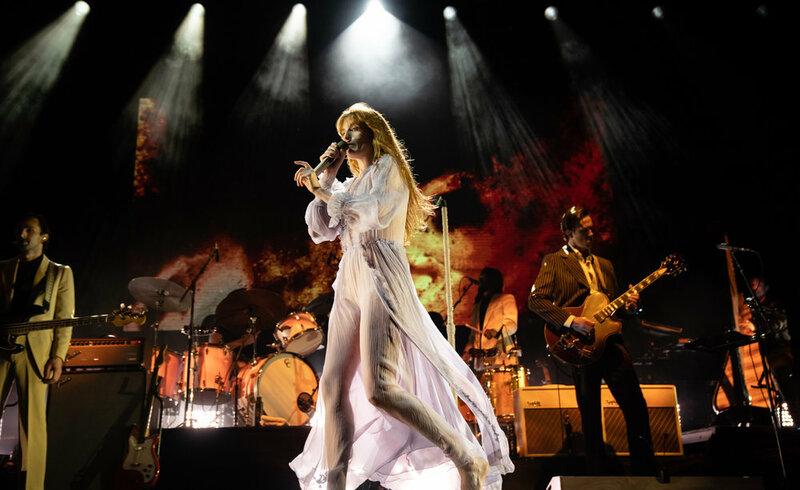 The Auckland Folk Festival will be back this summer with an interesting, diverse line-up of local and international artists.